21 December 2016 /in Default /by z.
Winters & Hirsch has advised CD-Inter-Immobilien GmbH based in Wandlitz on the sale of a retail property located at Bahnhofstraße 2 / Dorfstraße 44 in Hennigsdorf in the rural district of Oberhavel (German state of Brandenburg) to a Family Office from Israel. Constructed in 2010, the building enjoys a central location in the town of Hennigsdorf. The approx. 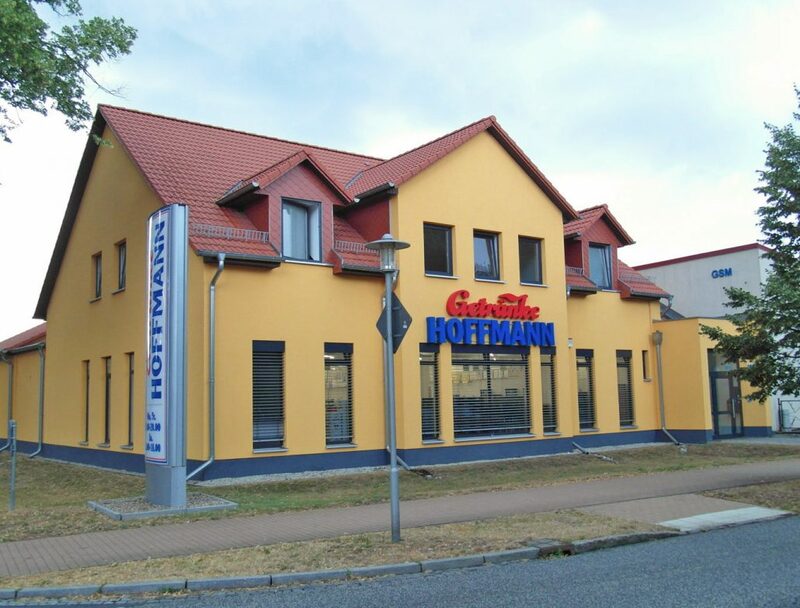 535 sqm of retail space is let to Getränke Hoffmann, the beverage chain, on a long-term basis. The property also has two residential units on the upper floor with a combined floor space of approx. 190 sqm. The approx. 2,030 sqm plot comes with 15 parking spaces. Located immediately north-west of Berlin, Hennigsdorf has around 26,300 residents. The town’s idyllic situation on the river Havel amidst woods and meadows, as well as excellent transport links make it a sought-after residential address and a popular destination for daytrippers. Winters & Hirsch had been instructed by the seller to market the property, and also advised the buyer on the transaction, for whom this latest deal was the fourth Getränke Hoffmann beverage market bought through Winters & Hirsch. The parties have agreed not to disclose the purchase price. The buyer was legally represented by PwC Legal.